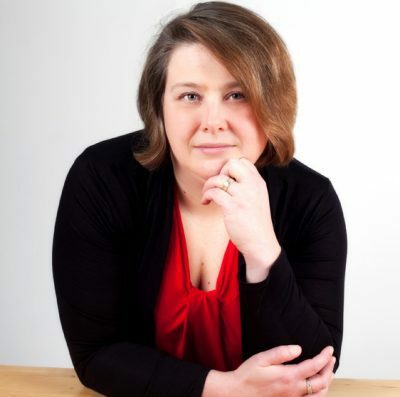 Blaine, MN February 2, 2019—The Solar System Ambassador Program has selected Mary Albright, Blaine resident and President of the Starbird Association, as a Solar System Ambassador by NASA’s Jet Propulsion Laboratory (JPL). The Solar System Ambassador Program (SSA) is a volunteer public engagement program managed by NASA’s JPL in Pasadena, California. Solar System Ambassadors are an extended part of each NASA mission team and an important interface between the space exploration community and the general public. The Solar System Ambassadors Program offers information and excitement about missions that explore our Solar System. Volunteer ambassadors in communities throughout the country are selected by JPL based on their backgrounds, locations and on their plans for public outreach activities. JPL provides ambassadors with STEM Engagement materials and training. JPL is a division of the California Institute of Technology in Pasadena, California. The application process for the Solar System Ambassador program is very competitive. 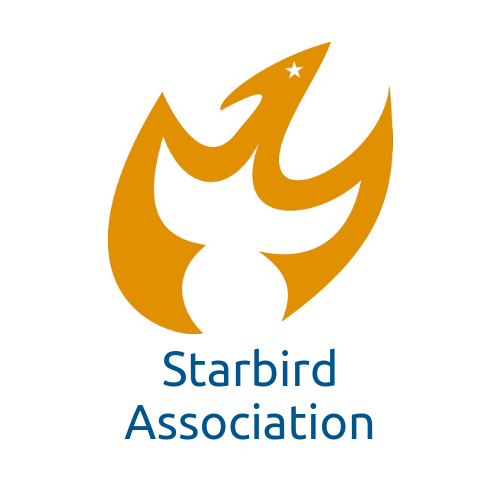 The Starbird Association is a NASA Museum Alliance member organization and a nonprofit 501c3 organization supporting youth leadership development and career exploration in STEM (science, technology, engineering and math) and aerospace. Mary will be regularly invited to attend webinars with NASA mission scientists to learn about current NASA Missions and research. In addition, she will have access to an incredible database of NASA materials. As a member of the SSA community, Mary will participate in social media groups attached to NASA. SSA’s are registered with NASA’s speaker’s bureau and volunteer network and are often asked to assist with NASA events. Mary plans to host her own events and make presentations for community groups. Mary participated at her first event at the Bell Museum in St. Paul, Minnesota on Jan 20. To maintain her ambassadorship, she is required to give four presentations a year.